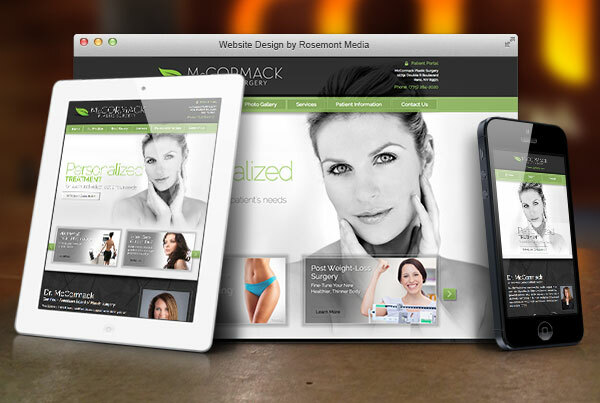 Dr. Tiffany McCormack recently teamed with Rosemont Media to enhance her plastic surgery website with a responsive design that adjusts to fit the screen of any Internet-compatible device. Reno, NV — Reno plastic surgeon Tiffany McCormack, MD of McCormack Plastic Surgery has announced the launch of her newly-upgraded plastic surgery website. Intended to be a comprehensive and convenient resource for patients seeking cosmetic enhancement, the site is outfitted with a responsive website design, the latest search engine optimization strategies, and an aesthetically-pleasing layout that mirrors the quality of results she strives to achieve for her patients. With the variety of Internet-compatible devices available today, Dr. McCormack was adamant about equipping her website with a responsive design. The innovative design element enables the site to detect the screen dimensions of the device from which it is being accessed – be it a desktop computer, laptop, tablet or smartphone – and automatically adjusts its layout to provide a positive online experience for the viewer. 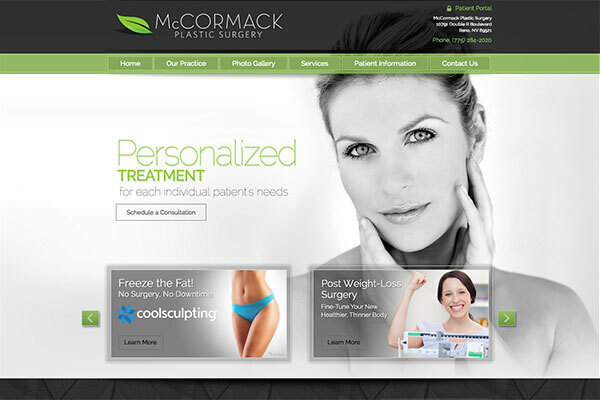 In an effort to increase her practice’s visibility within her online marketplace, Dr. McCormack also had Rosemont Media’s team implement innovative SEO strategies throughout the website, all of which help the site rank competitively for facelift, liposuction, and a number of other highly-targeted key terms. Ultimately, Dr. McCormack hopes both current and prospective patients will find her website to be a helpful and convenient educational tool should they be considering cosmetic or reconstructive plastic surgery. 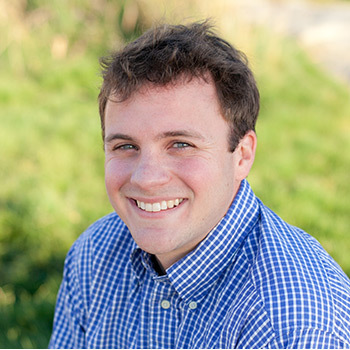 Dr. McCormack is a board certified plastic surgeon practicing in the Reno-Tahoe community. She completed her training in plastic surgery at the Stanford University Medical Center, and she has been recognized with multiple honors and awards for her excellent patient care. In addition to being a Fellow of the American College of Surgeons, Dr. McCormack is also an active member of the American Society of Plastic Surgeons and the American Society for Aesthetic Plastic Surgery. She is available for interview upon request. For more information about Dr. McCormack, visit plasticsurgeryrenotahoe.com and plus.google.com/+TiffanyMcCormackMD/about.